The latest addition to the Yearbook Project is now online. 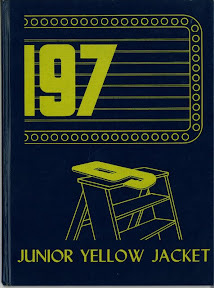 This 1979 Junior Yellowjacket will feature the 3rd grade year in school for the class of 88. Just click on the yearbook cover to see every page in full size, or click here to see the rest of the collection. 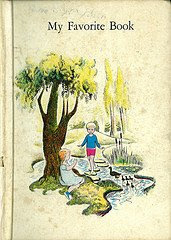 And another thing... if you still have your '79 yearbook handy, go grab it and take a look at the fourth grade section very carefully and compare it to these online images. Look closely & tell me if you see anything different. Wow. I've looked at my annuals so many times over the years but I never noticed that two of the fourth grade classes didn't have the name of the teacher printed at the top! Very good Kathy! A+ for you! I don't know that I ever noticed either until scanning these pages. I was able to cut & paste individual letters from other pages to spell out the two missing teachers.